For the second time in less than a week, a senior commander of the U.S. nuclear forces has been fired. 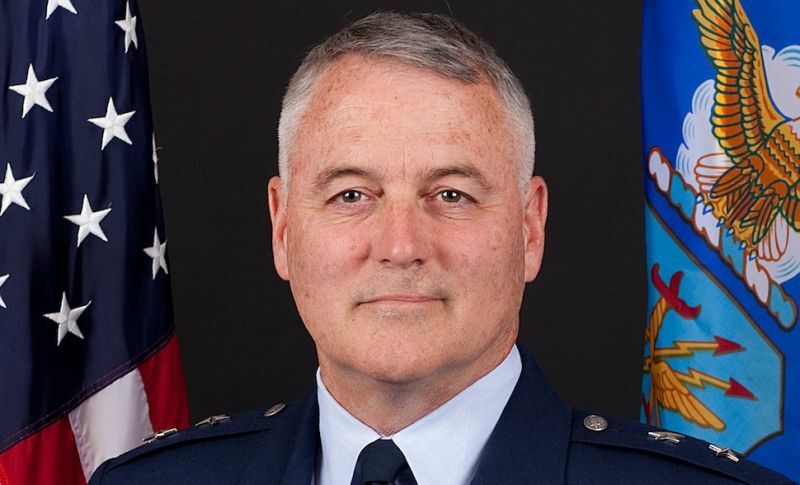 The Air Force announced on Friday that it fired Major General Michael Carey, the two-star general in charge of its nuclear ICBMs, because of a “loss of trust and confidence” in the general’s behavior. The news comes just two days after the Navy demoted Vice Admiral Tim Giardina, the deputy commander of all U.S. nuclear forces, after an investigation into his gambling issues. "Kowalski made his decision based on information from an Inspector General investigation into Carey's behaviour during a temporary duty assignment. The allegations are not related to operational readiness or the inspection results of any 20th AF unit, nor do they involve sexual misconduct." On Wednesday, Vice Admiral Giardina was removed from his position as second-in-command of the U.S. Strategic Command. Giardina faces accusations that he used a “significant monetary amount” of counterfeit gambling chips at a casino in Iowa. That&apos;s quite an ante, Vice Admiral Giardina.